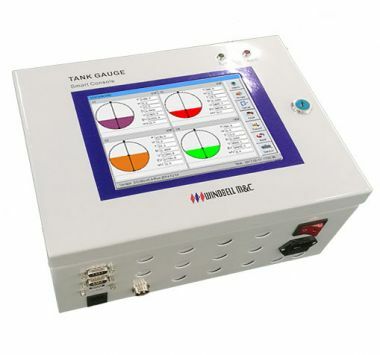 With the RS-II software, based on internet connection between sites and head office, Server in head office can receive tank information transferred from tank gauge console, and store every record for future inquiry. Together with Client Software GAS-01, user can see current conditions of each tanks at anywhere by internet. Operating authorization management function, high grade of management and control. Large expansion ability for future needs, more sites share the same one head office software, saving cost. History records for inquiry and analysis. Real time monitoring offers most safe and efficient management. Supporting export history records in Excel and Text format. Public internet and fixed IP address, network connection. Software--program on server and database, tank monitoring and management software. 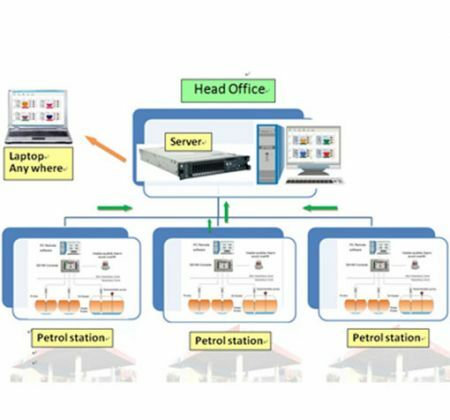 Data receive – head-office software can receive the data and reports of petrol stations by network. 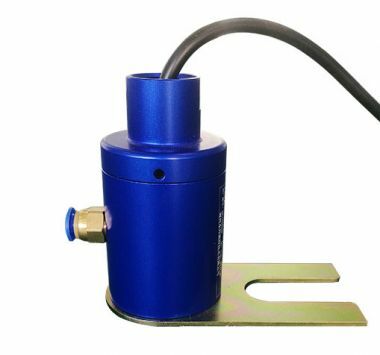 Data storage and display – server program and database will store all received data at server, managers in head-office can easily view each tank's information by GAS software. For managers in service company. Set authorization for view only and administrator. For station owner. Set authorization for different station to his owner. 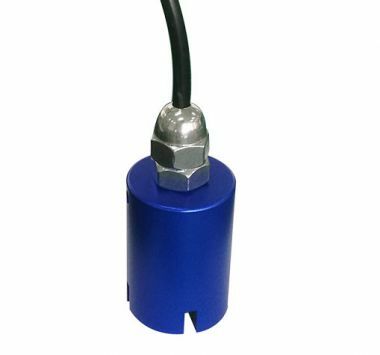 Copyright © 2014-2015 ZHENGZHOU WINDBELL MEASUREMENT AND CONTROL TECHNOLOGY CO., LTD.All rights reserved.